Hemp and its “cousin” cannabis are mostly known for two of their main chemicals: CBD and THC. However, scientists now believe there could be over 100 special compounds, known as cannabinoids to be found in the species of cannabaceae. These chemicals aren’t found in any other plants and have the unique ability to interact with the human body’s natural cannabinoid receptors. Although more research needs to be done, scientists have already discovered many fascinating properties associated with a few of cannabis’ most abundant cannabinoids. Below, we’ll take a closer look at the exciting research on some of the better-known cannabinoids. Even if you know nothing about the world of hemp, you’ve probably heard of CBD oil. Since the laws surrounding hemp cultivation were relaxed on the 2018 Farm Bill, the marketplace for this non-psychoactive cannabinoid has gone parabolic. Some researchers estimate CBD oil sales could go over the $20 billion mark within a few years. So, what exactly is CBDCBD? As we just mentioned, CBD is a non-psychoactive cannabinoid that’s one of the most abundant compounds in cannabis. In plain English: users can’t get high off of CBD. The cannabinoid that sends people soaring into the clouds is called THC, but more on that later. Researchers are fascinated by CBD because it seems to offer many health benefits without the psychoactive drawbacks of THC. A few of the better-studied conditions CBD seems to be beneficial for include schizophrenia, epilepsy, and certain forms of cancer. There’s also great hope that CBD could help with chronic pain conditions like fibromyalgia and mental conditions like anxiety and depression. Whenever you hear about Tetrahydrocannabinol (THC), it’s often in a bad context. 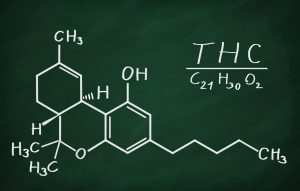 Yes, THC is the cannabinoid that makes you “high,” but is it really all that bad? Perhaps THC is just misunderstood, like Han Solo. According to the law, THC is definitely a “bad boy,” but there’s a great deal of evidence that suggests this cannabinoid could help when used in the proper proportions. For instance, it’s well known that THC has a powerful analgesic effect, which could seriously help many people suffering from pain conditions. Recent research has also shown that THC could reduce eye pressure in glaucoma patients and help chemo patients with poor appetite (think of the “munchies”). Interestingly, CBD oil was found to have the exact opposite effect on glaucoma patients, which proves that different cannabinoids need to be used for different conditions. Since THC is so highly regulated, it’s difficult for doctors to understand the benefits and drawbacks of using this cannabinoid. However, as medical marijuana becomes more commonplace, scientists won’t be able to ignore this abundant compound in their lab work. 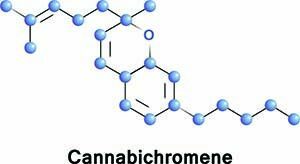 Now that we’ve got the big boys out of the way, let’s move on to a lesser-known cannabinoid: cannabichromene (CBC). Although less studied than CBD and THC, CBC does show great promise as a therapy for numerous conditions, especially chronic pain. Indeed, many of the studies on CBC’s effect on the human body looked into the cannabinoid’s ability to block the perception of pain. 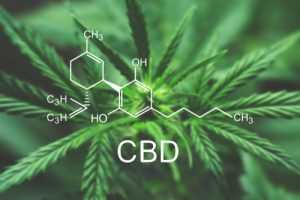 For instance, a recent study out of the Second University of Naples found that CBC in combination with CBD decreased pain signals in a group of mice. Another American study looking into this issue discovered CBC combined with THC had a powerful anti-inflammatory effect on mice. Although most of the press on CBC is related to chronic pain, many doctors believe that’s only the beginning of CBC’s healing potential. Other studies looking into CBC have suggested this cannabinoid could repair brain damage, get rid of acne, and even improve mental health. 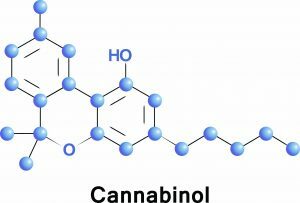 Cannabinol (CBN) is an interesting cannabinoid because it’s only created after THC degenerates. This means you’ll only find high quantities of CBN on plants that have been exposed to oxygen for longer periods of time. This fact alone was enough to make CBN undesirable to farmers, retailers and consumers alike. However, recent findings have sparked a new discussion about this mysterious cannabinoid. Not much is known about how CBN works, but it seems to attach to the brain’s CB2 receptors. Today, scientists are most interested in CBN for its potential to treat sleeping disorders like insomnia. Current research suggests CBN works as a powerful, natural sedative. A study by Steep Hill Labs claims that 2.5-5mg of CBN has the same effect as a 5-10mg dose of diazepam. This research has sparked interest in CBN, which was largely ignored by the cannabis industry due to the fact that it was mostly found in older cannabis plants. 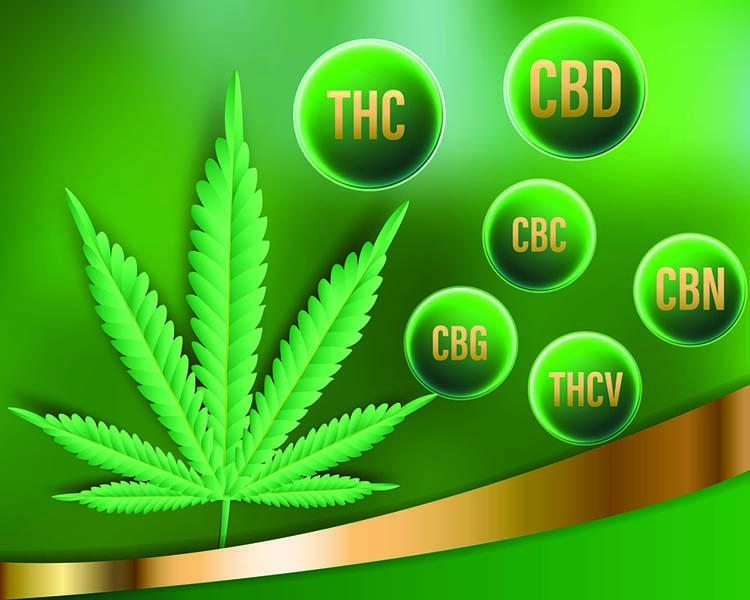 Unlike CBN, which appears after THC disintegrates, the cannabinoid cannabigerol (CBG) is the forerunner of both THC and CBD. Despite this interesting factoid, CBG is usually ignored because it only makes up about 1 percent of total cannabinoids in the cannabis plant. There is, however, a growing community of cannabis growers who work on breeding plants that will yield higher quantities of CBG. Many in the medical marijuana industry believe this compound could help with a wide variety of issues ranging from digestive disorders to eye disease. For instance, one Polish study showed promising results for CBG’s ability to reduce eye pressure in patients with glaucoma. A few other conditions that CBG seems to help with include colorectal cancer, irritable bowel disease, and bladder issues like interstitial cystitis. When people talk about cannabinoids, they usually only focus on the big kahunas: CBD and THC. While these two compounds are undeniably important, they aren’t the whole story. With more time and research, scientists will hopefully uncover the best ways to use these and more cannabinoids to help ease the suffering of countless patients in the USA and abroad. There has never been a better time to enter the hemp market, either as a farmer, retailer or wholesaler. As research on cannabinoids provides us with more evidence on their efficiency, the industry will grow stronger. 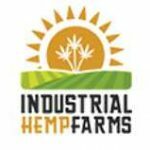 If you are interested in obtaining the best CBD hemp flower, hemp biomass, isolate or distillate to start your own line of products, contact one of our representatives. We’d be happy to guide you through your profitable journey into the world of cannabinoids.